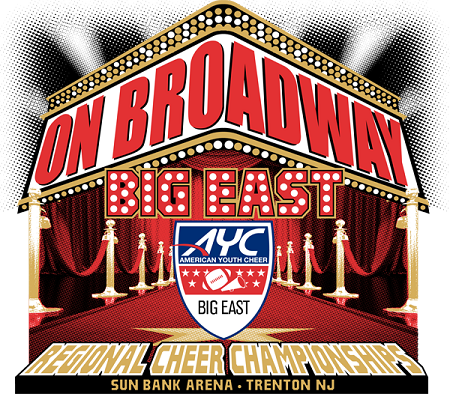 Order your 2017 Big East AYC Regional Championship video from Varsity Media. This year’s events take place on November 18. You will receive an HD copy of your team’s performance along with online access of every performance from your session. Your oder DOES NOT INCLUDE Live Streaming of the event. Live Streaming can be purchased at www.varsitymedialive.com.